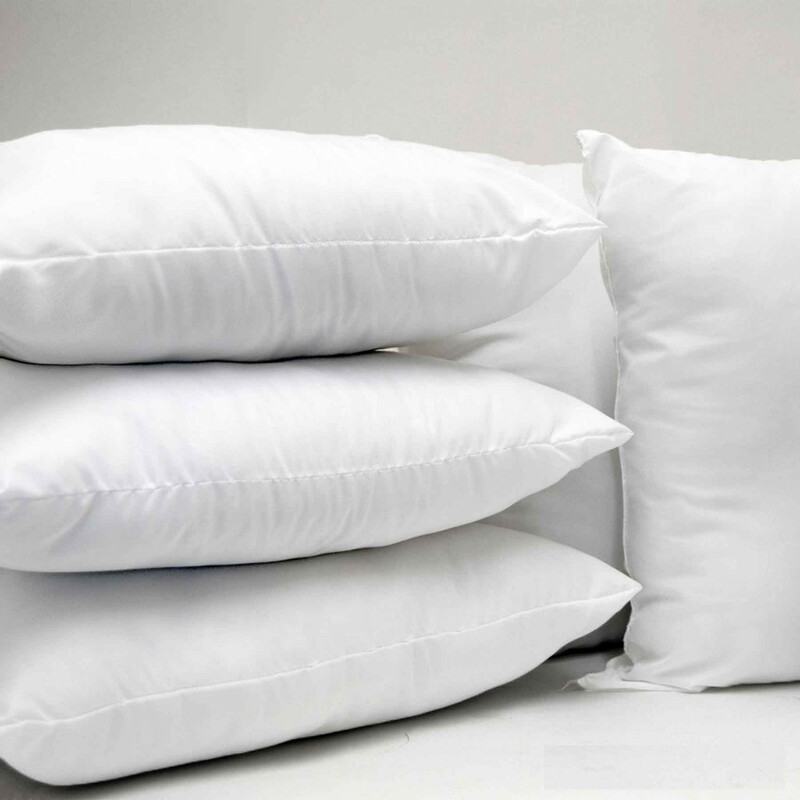 The height of comfort and support our luxurious microfibre filled cushion furnishes you is ultimate. Filled with premium quality Microfibre, our cushions are fluffy and wonderful for giving your tremendous lumbar support. Its lavish 100% Cambric cotton casing makes it highly Breathable, durable and machine washable for everyday use. Our plush Microfibre filled cushions are perfect to be placed behind sofas, beds or chairs. Bedding mill offers a supreme quality luxurious microfiber filled cushions in various shapes and sizes to suit every demand instantaneously. Our cushions will give you snug feeling that you will surely adore. Sizes available: 18" x 18", 20" x 20", 22" x 22"